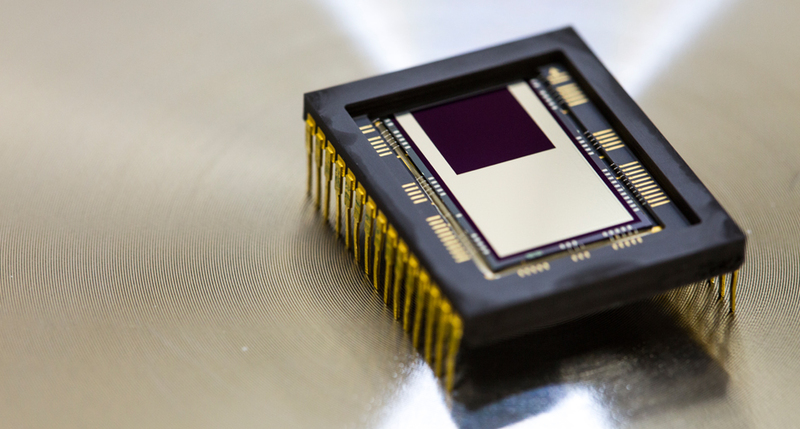 XCAM specialises in providing innovative CCD and CMOS-based solutions for challenging imaging applications. 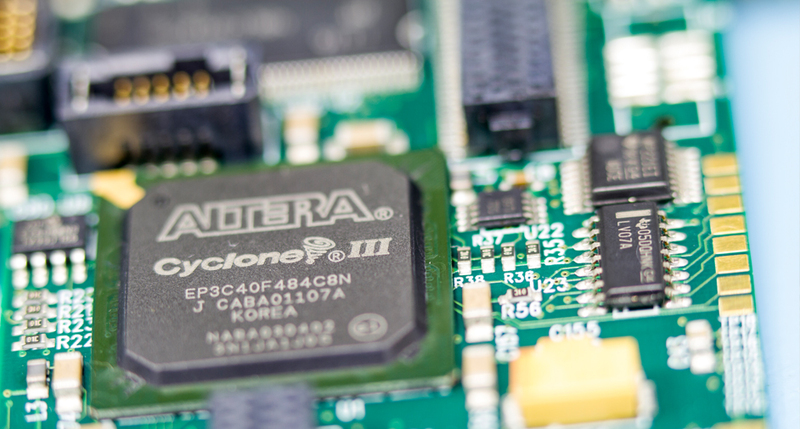 In addition to our range of standard products, we provide tailored CCD camera systems using our wide library of camera system subassemblies and custom design. 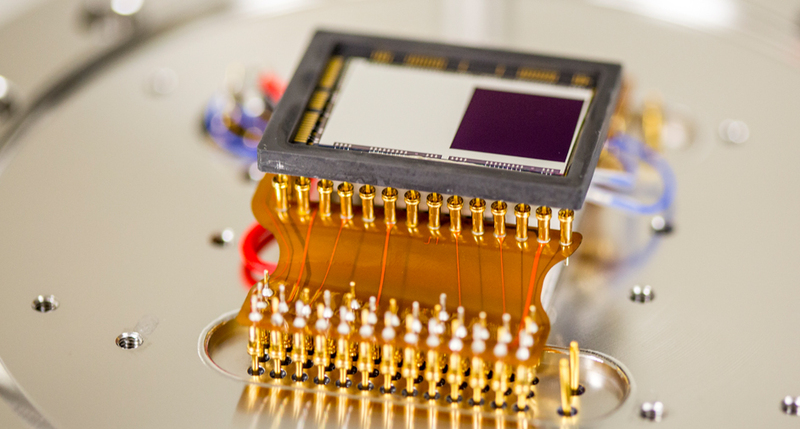 Our expertise is in the development of complete camera systems, with demonstrated history in vacuum-compatible applications and large-area, multi-detector solutions.